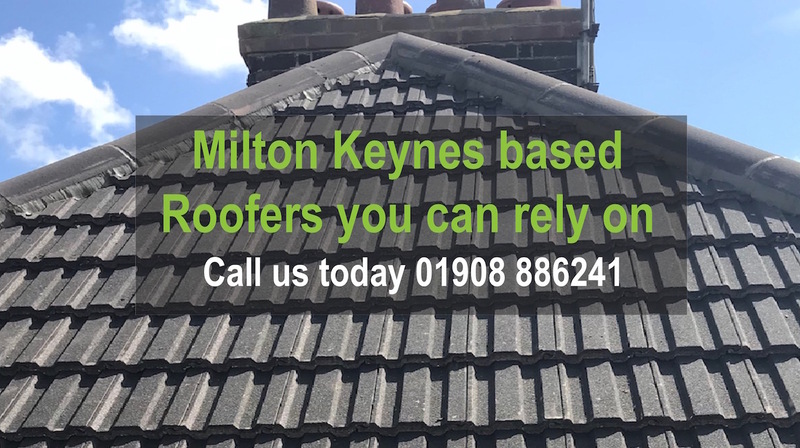 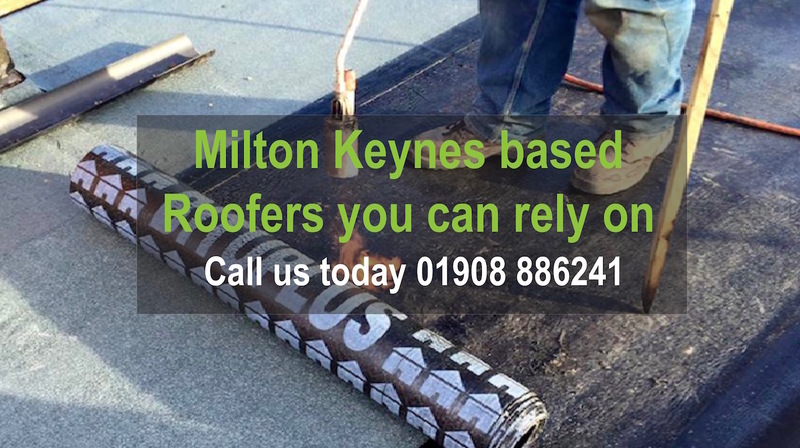 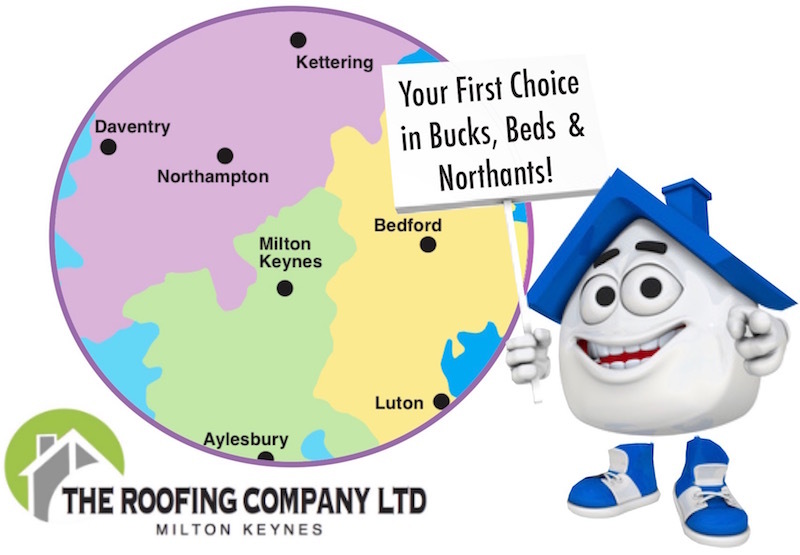 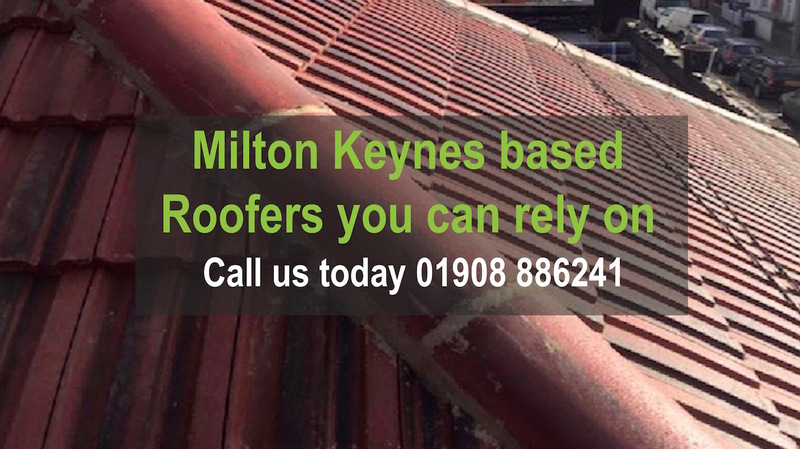 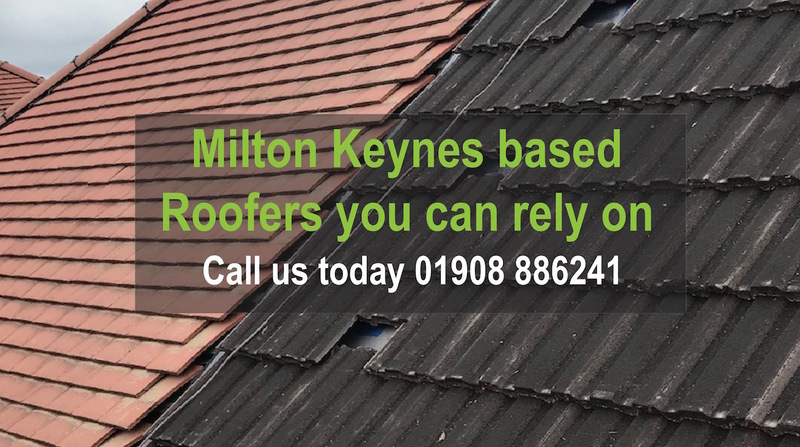 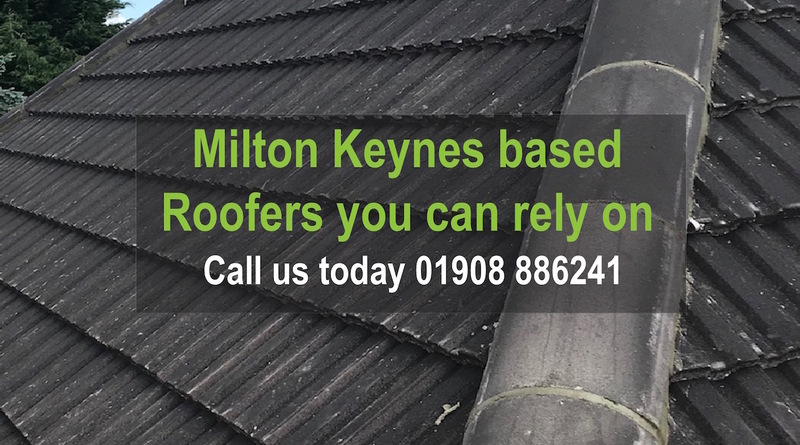 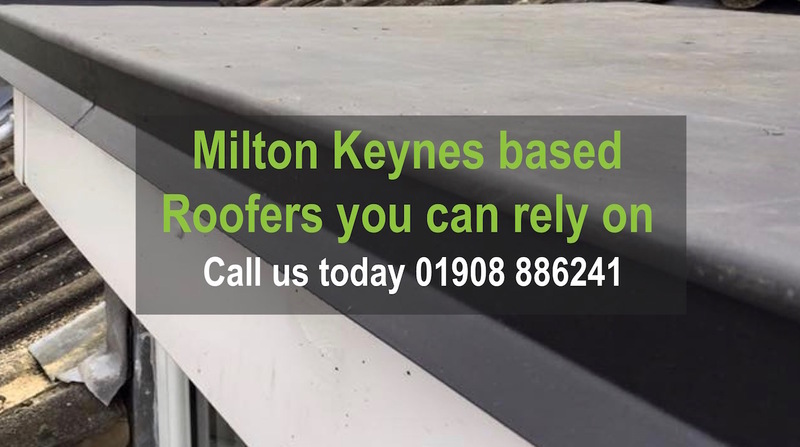 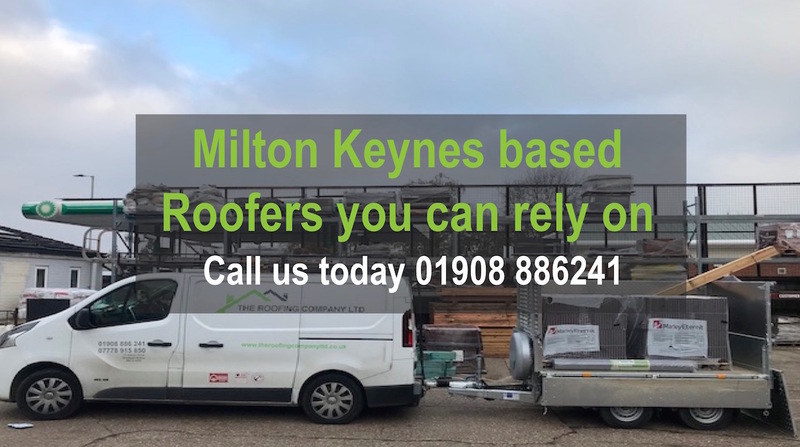 Call Milton Keynes Roofers on 01908 886241 or mobile 07778 915850 today for a free no-obligation quote or roof inspection. 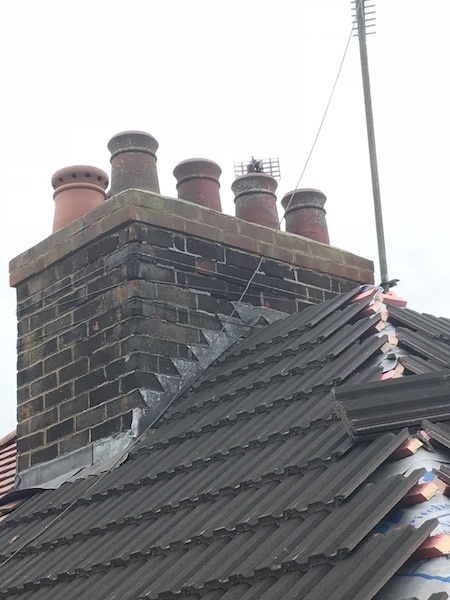 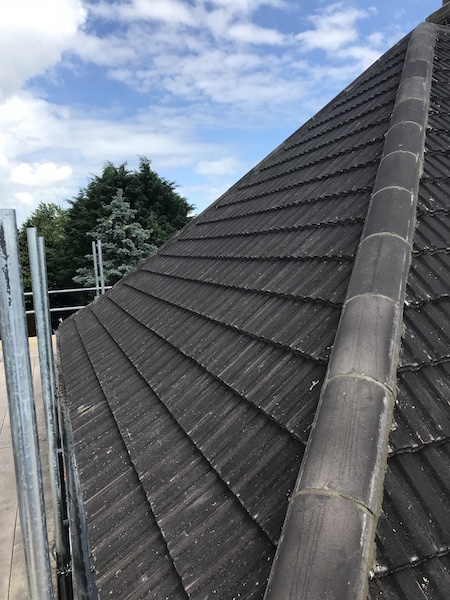 Your roof is one of the most important parts of your home, so it’s important that roofs and chimneys are properly inspected every few years to ensure they are able to withstand all that the weather throws at them. 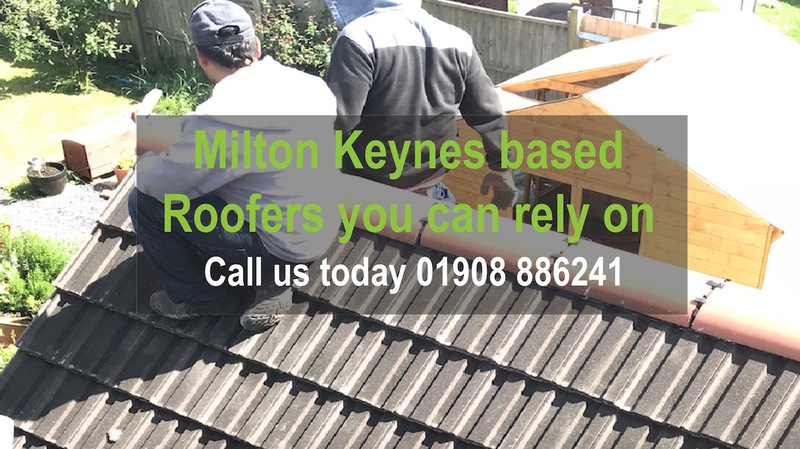 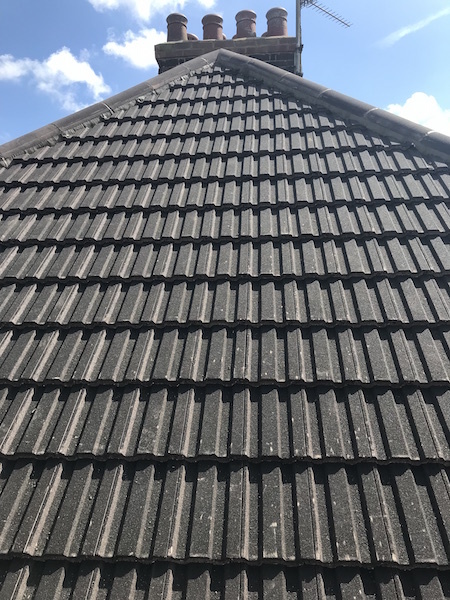 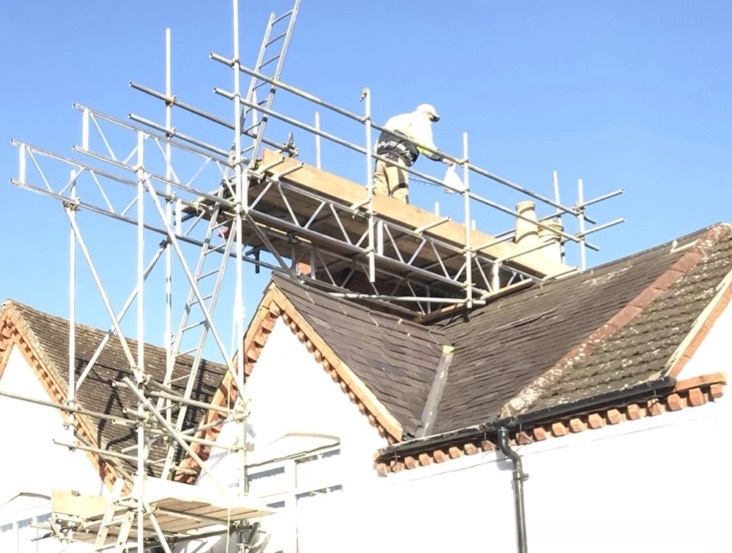 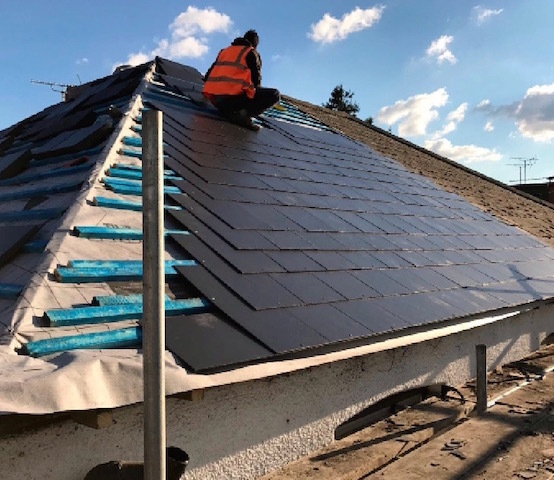 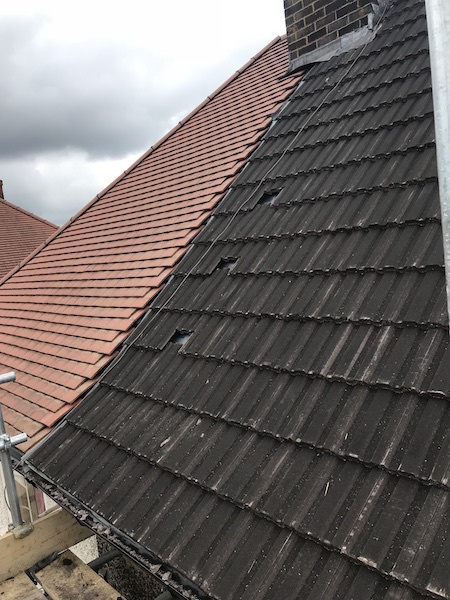 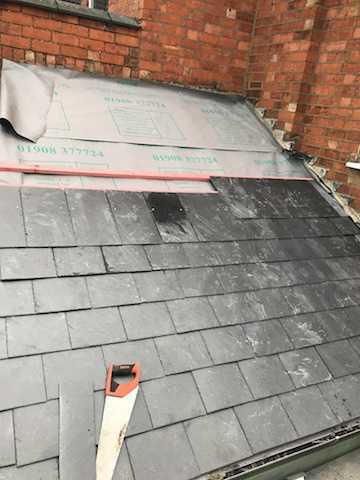 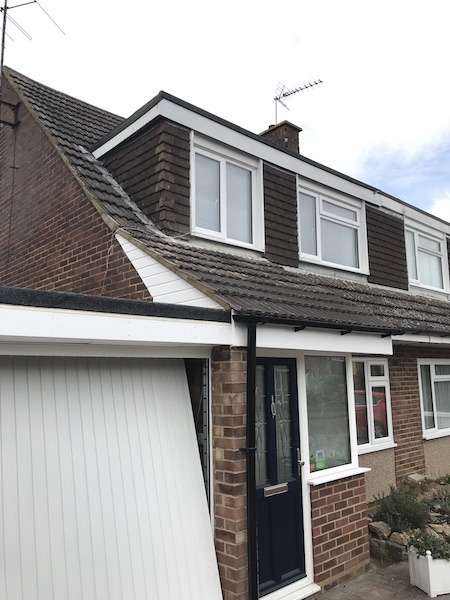 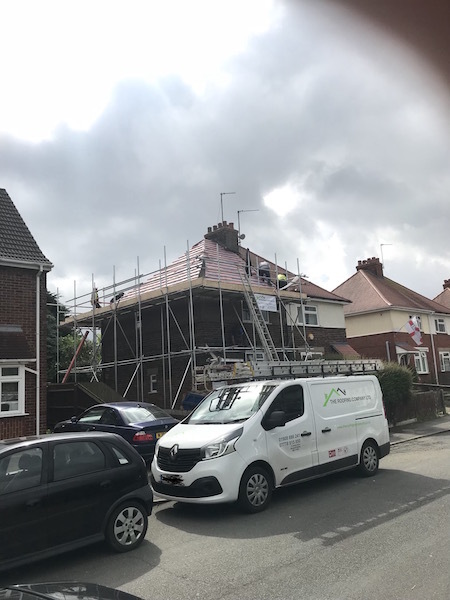 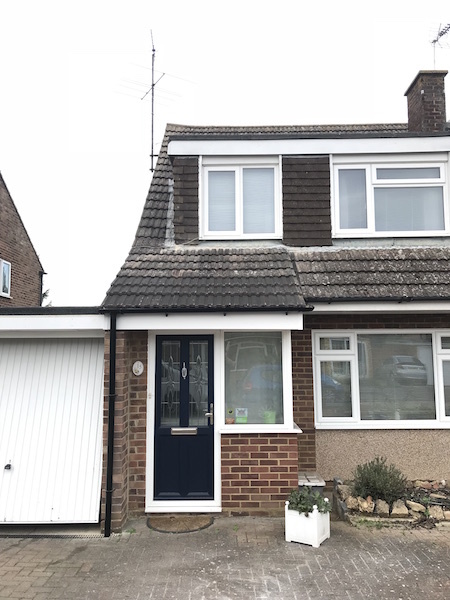 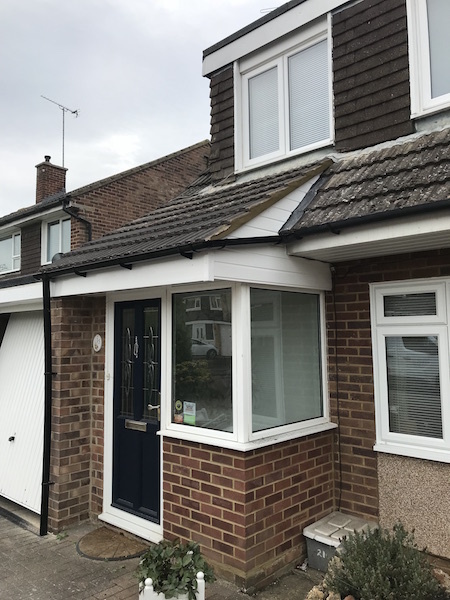 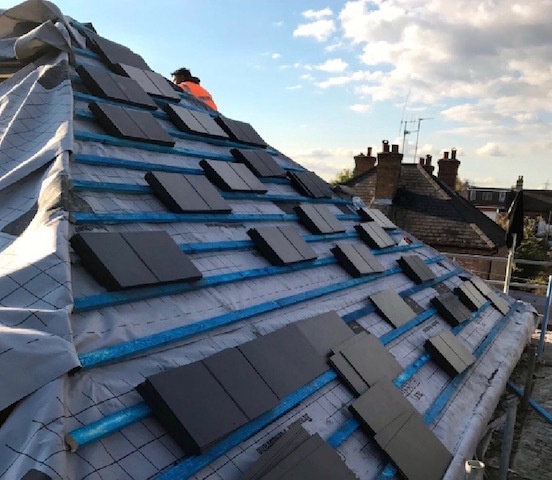 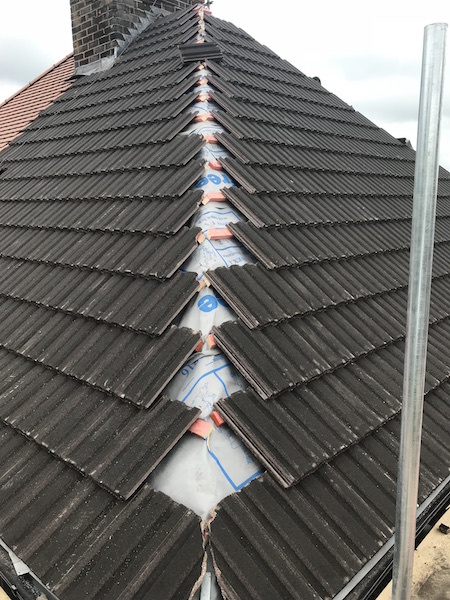 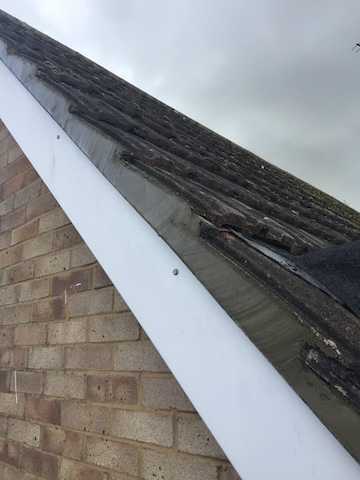 And when repairs are needed, you can be sure that The Roofing Company's team of professional Milton Keynes roofers work to the highest standards at all times. 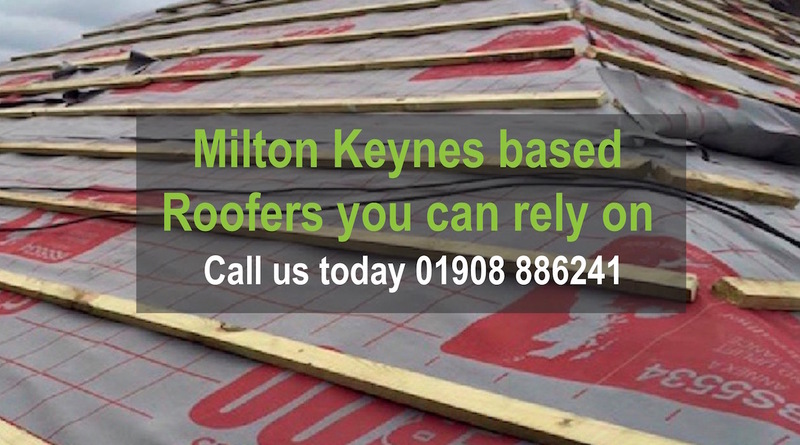 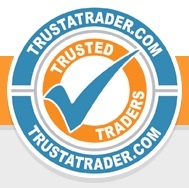 We also offer an insurance-backed guarantee on all our work and are members of the Federation of Master Builders. 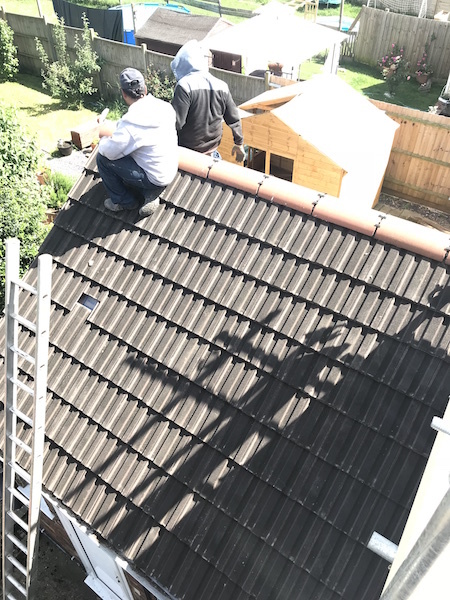 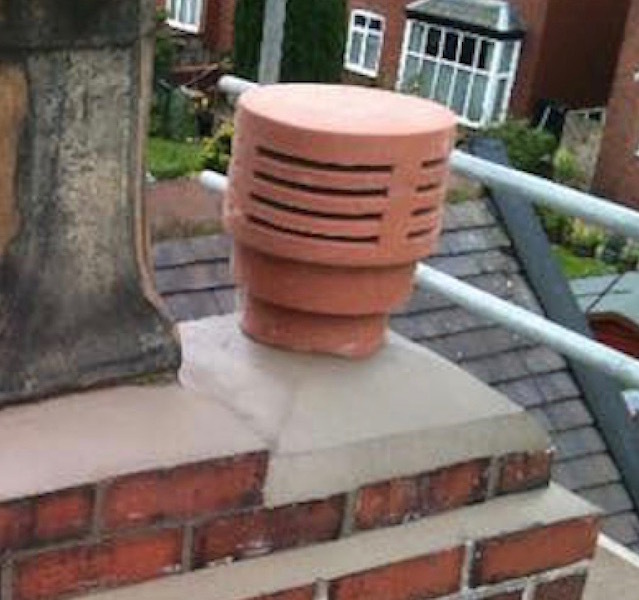 In addition to repairs, we offer full roof re-tiling, flat roof repairs, EPDM rubber roofing and chimney repairs. 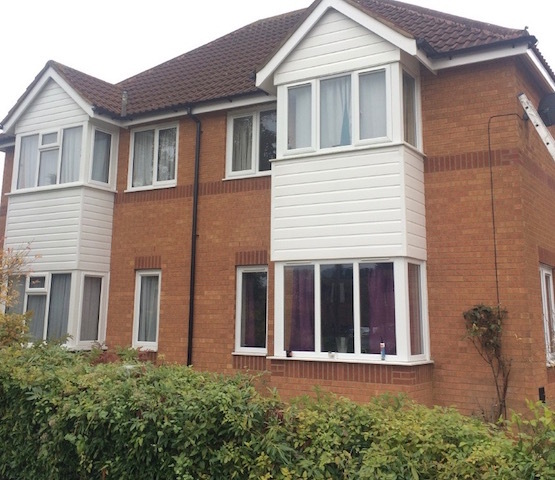 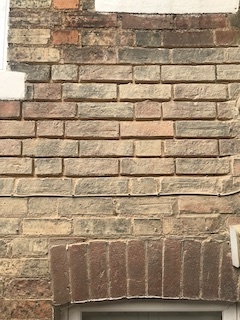 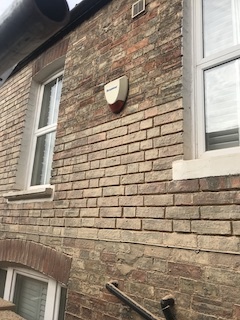 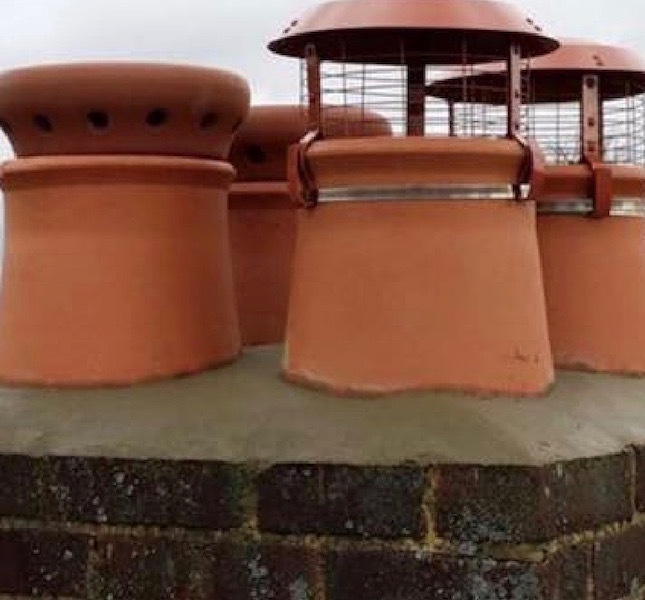 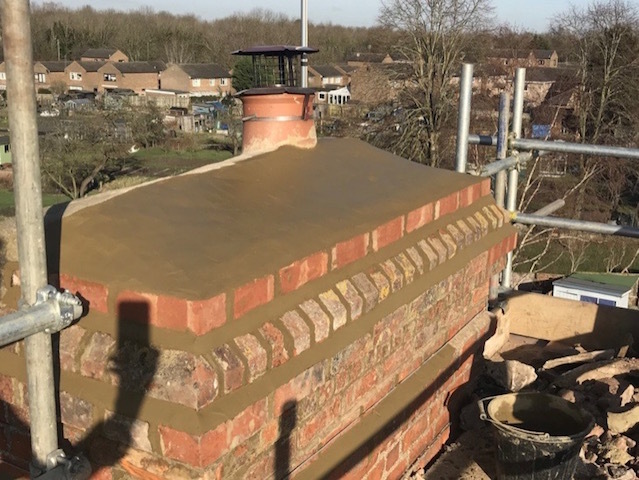 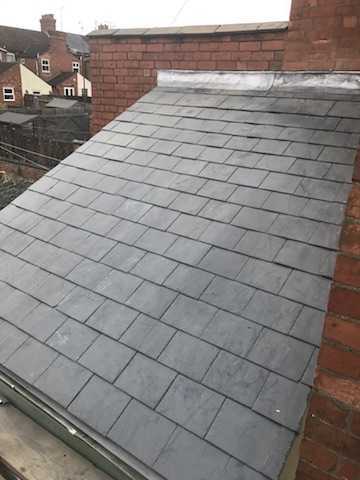 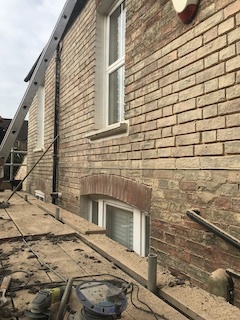 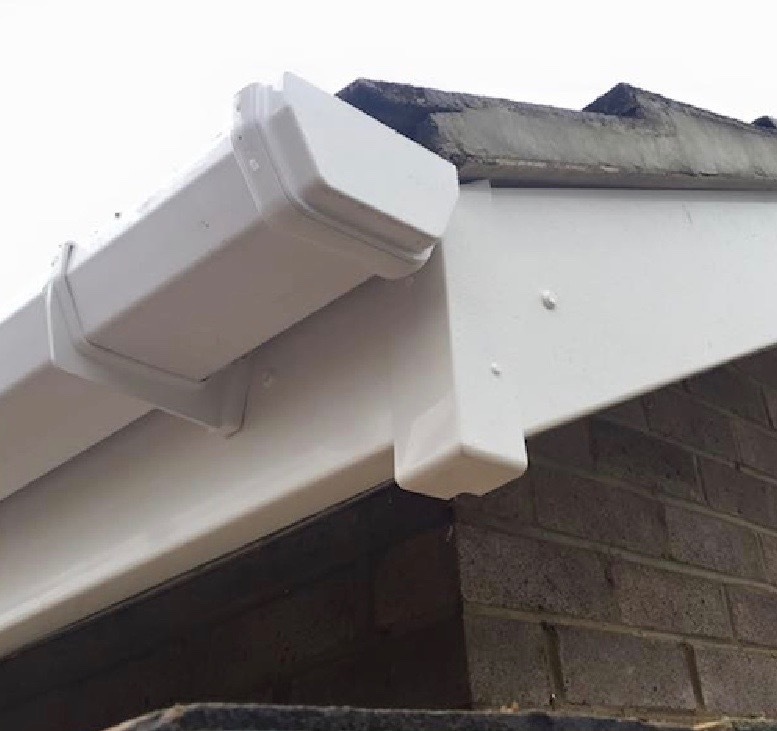 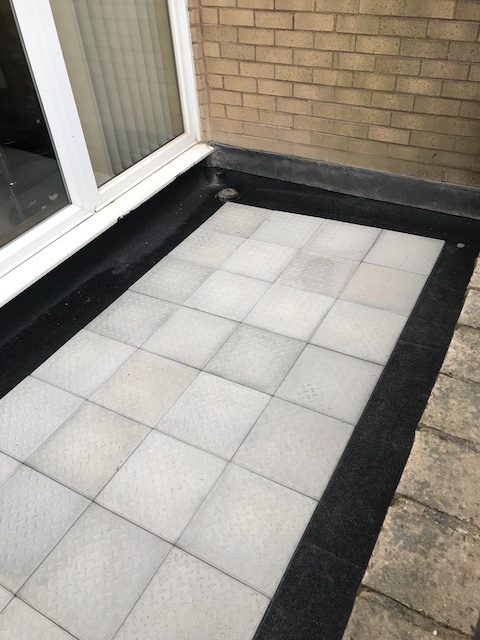 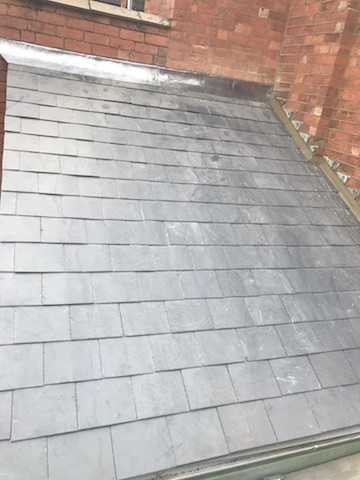 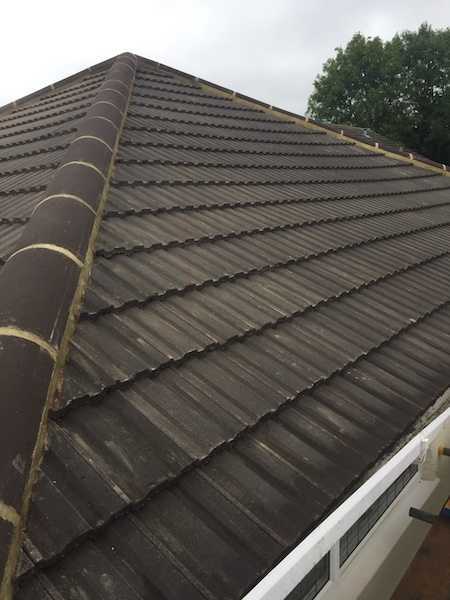 This is another aspect of The Roofing Company's work where we have tiled a balcony to the client's specification and sealed it all round, with integrated drainage for easy cleaning. 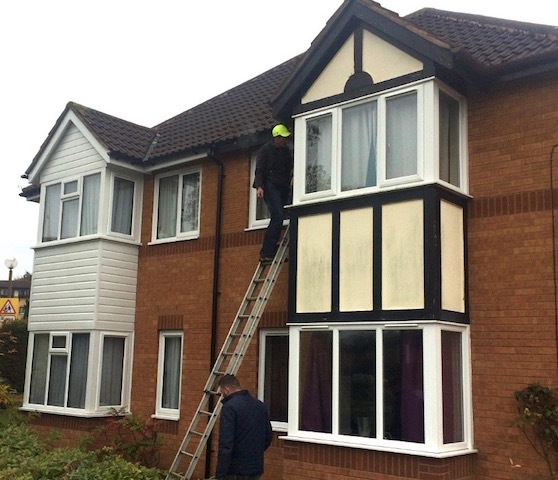 Call us if you'd like to make better use of your balcony.